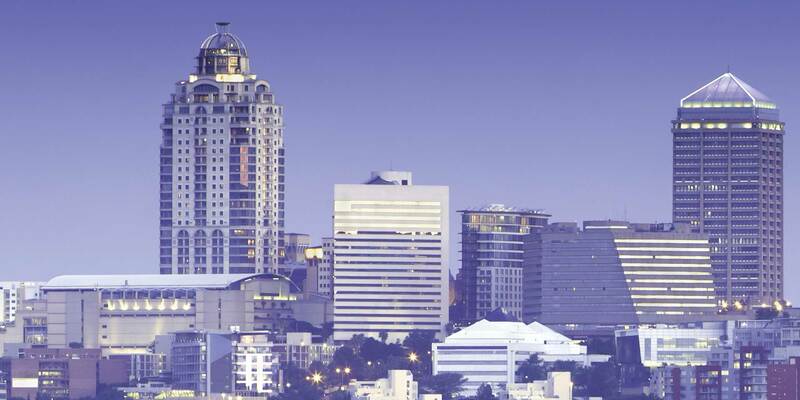 As the first international firm to open an office in South Africa in 1995, White & Case has established itself as one of the region's leading law firms, serving clients across the continent for over 40 years. Clients come to us for our ability to support and advise them on their most intricate African business deals. We have advised international companies making acquisitions or developing projects in South Africa, as well as South African companies pursuing business in Africa and the rest of the world. Increasingly, these projects and transactions have an international impact. As a global law firm, we can offer clients the experience and perspective of our teams around the world, enabling us to guide them through their most complex business deals. Our clients turn to us for deep local knowledge combined with a thorough understanding of the sectors in which they operate. We apply comprehensive global thinking on legal issues while also advising on practical business implications. This approach allows us to successfully advise on, and support our clients through, transactions that are among the largest and most complex on the continent. We have significant experience in bank finance, project finance, mergers and acquisitions, private equity and fund formation, IPOs and capital markets transactions, mining and metals, energy and infrastructure project development, construction and engineering, and public-private partnerships (PPPs). Our involvement in projects and transactions throughout the region has given us unique insight into ways to get deals done efficiently and on a cost-effective basis. We offer our clients a truly global service, the calibre of which continues to be recognised by highly regarded independent sources, including Chambers Global. "White & Case LLP, with its mixture of South African and international lawyers, has made a solid impression with the major banks in the jurisdiction, and provides an 'excellent service' and the 'perfect mix between legal skills and knowledge of the market'." "The firm's extensive international experience gives me the advantage of global expertise." 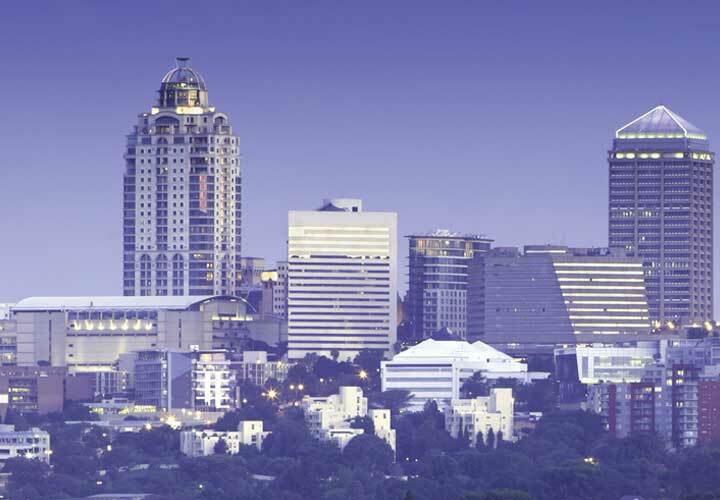 "White & Case provides a high level of legal service in South Africa, with a good focus on project finance. The strengths of the firm are its industry expertise, access to international skills and best practice, as well as its pragmatic and hands-on approach to projects and their financing." "White & Case LLP’s top team is very proactive, very hands on, commercially focused and has good knowledge of the region. 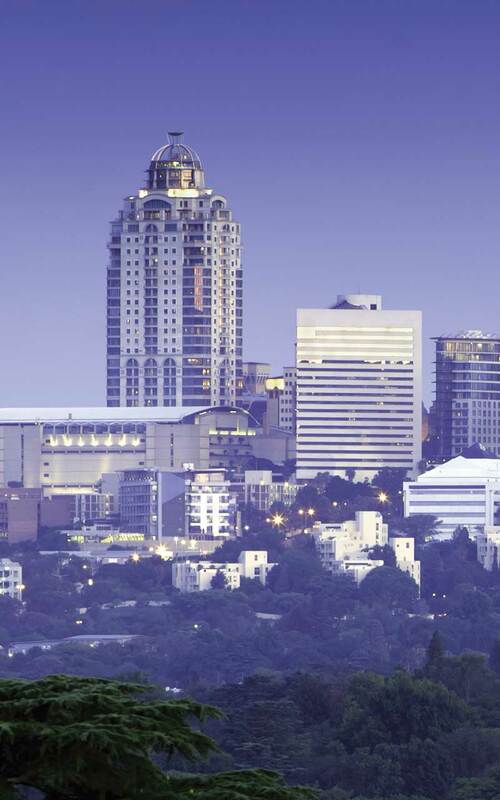 It is active in project, acquisition, leveraged and real estate finance in South Africa and across the continent." Orascom TMT Investments S.à.R.L. (formerly Weather II Investments S.à.R.L.) in a US$5 billion ICSID claim against Algeria—one of the largest ever brought before ICSID. EFG Hermes and J.P. Morgan (joint global coordinators and joint bookrunners) and Emirates Financial Services PSC (lead manager) for Emaar Misr for Development S.A.E. 's US$299 million IPO. The Standard Bank of South Africa Limited in real estate finance facilities granted to the Pivotal Fund Limited in anticipation of its IPO and listing on the Johannesburg Stock Exchange. Republic of Ghana on its US$1 billion 10.750% amortizing notes partially guaranteed by the International Development Agency. CIPREL, an Ivorian independent electricity producer controlled by Eranove (formerly Finagestion S.A.) in financing the expansion of its power unit. Afren PLC, an Africa-focused FTSE 250 oil exploration and production company, on its attempted US$1.4 billion corporate restructuring. Citigroup, MUFG, Standard Bank and Standard Chartered Bank in the US$3 billion global MTN program and US$750 million Rule 144A notes issuance by Africa Finance Corporation, headquartered in Lagos, Nigeria.